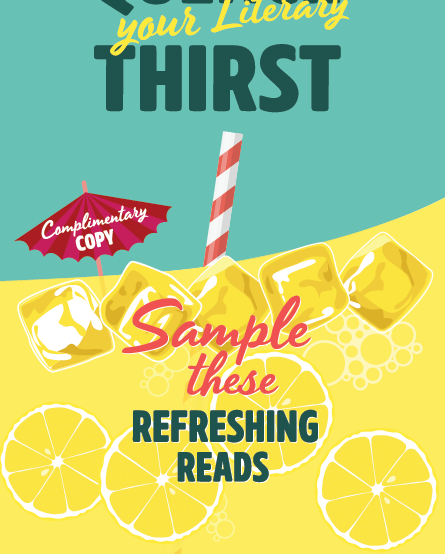 Featuring excerpts of the hottest summer titles—from literary fiction to thrillers to women’s fiction—, our Refreshing Reads Sampler is perfect for the patrons at your library who want a taste of their next read. Click to Read or Download the Sampler. Click for More Information on Our Featured Titles. Get Your Sarah Jessica Parker Book Club Tote! We are so excited to share the news about this limited-edition Sarah Jessica Parker Book Club Tote with library card inspired design, exclusively available at Out of Print for the holiday season! Help support local libraries! A portion of all proceeds will be donated to United for Libraries. 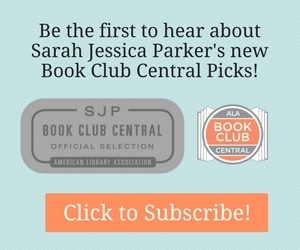 Click Here to Get a Sarah Jessica Parker Book Club Tote. Enter the Write a DearReader Contest!